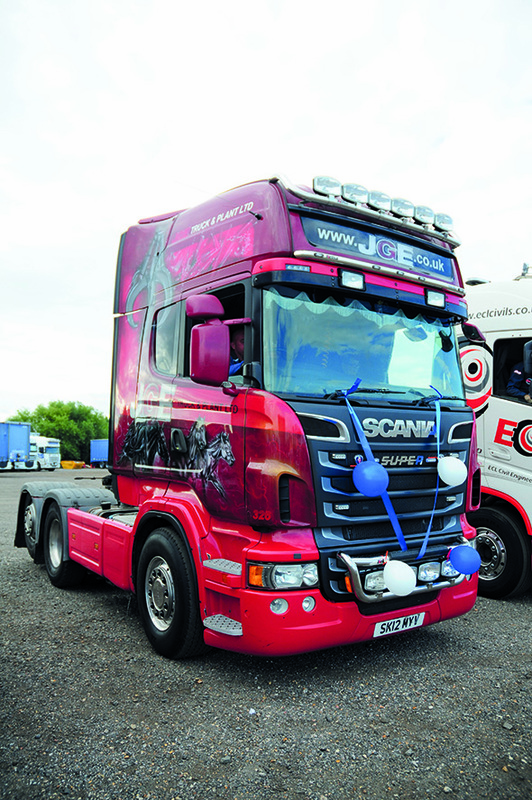 Last year an event took place to help raise funds for a young boy suffering from neuroblastoma. 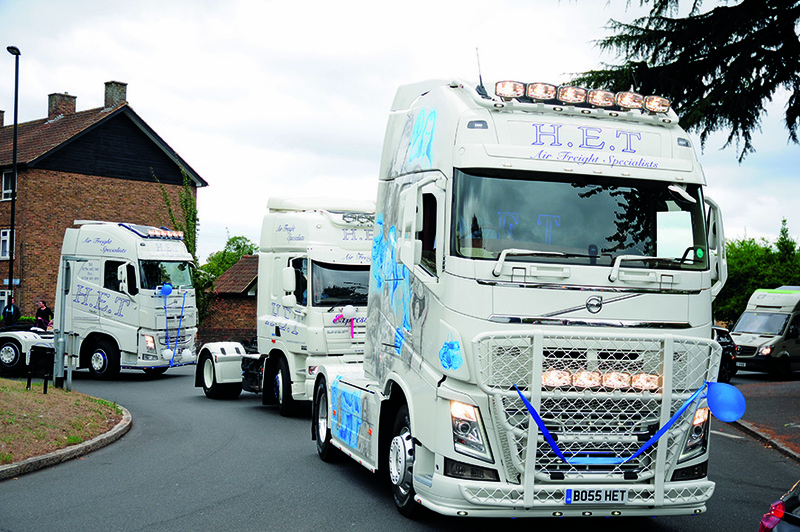 Alfie’s Convoy and Truckshow returns in 2019, on 8 September at Royal Windsor Racecourse, to continue the fundraising campaign. Alfie, now aged 16, has fought neuroblastoma three times, having been diagnosed at the age of five. The treatment Alfie needs is not available on the NHS. 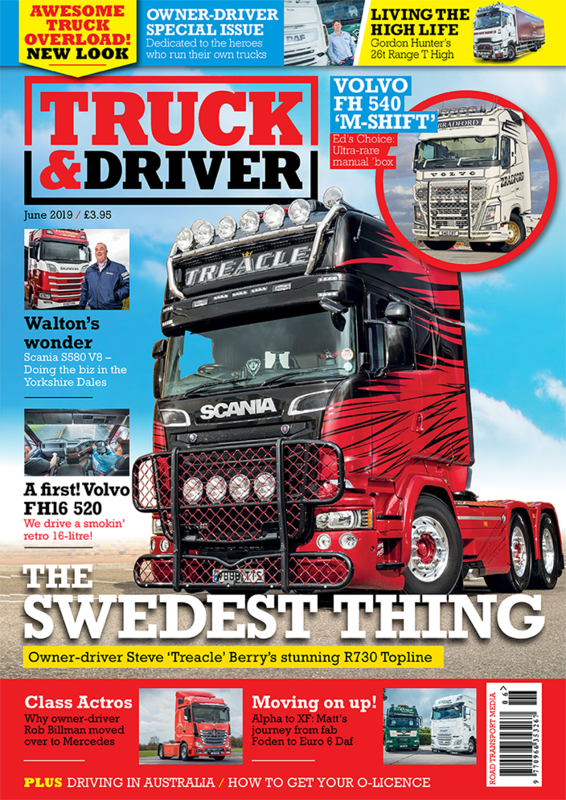 Organiser Robert Holden tells T&D: “Our first convoy was advertised last year and we secured 80 drivers within 24 hours; it was an unbelievable response. 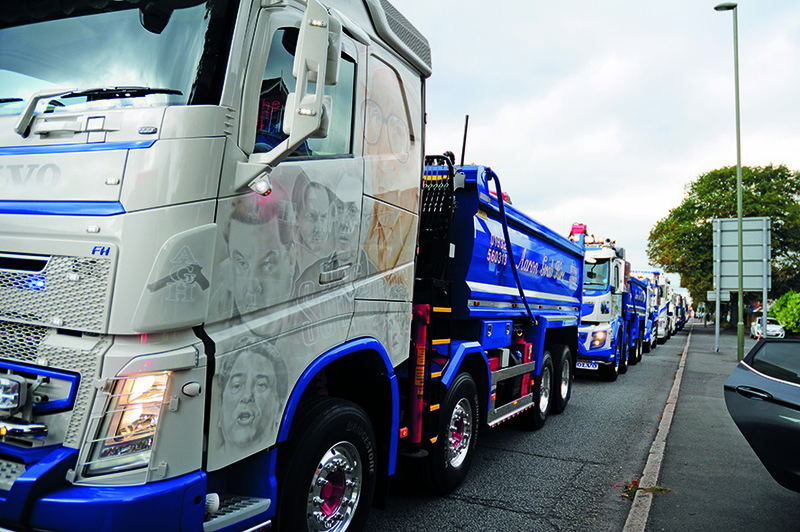 We ended up with 120 trucks taking part in the convoy and truckshow and the event made it onto television – ITV London news. Want to get involved? Head online to alfiethechamp.co.uk for all the information on this year’s event and photographs and videos from last year’s convoy.